Her guitar playing, her gospel recordings, her hit "Strange Things Happening Every Day"
It’s American Masters radio: the other AM on the Spotify dial. Elvis listened to her. So did Jerry Lee Lewis, Little Richard and Johnny Cash. 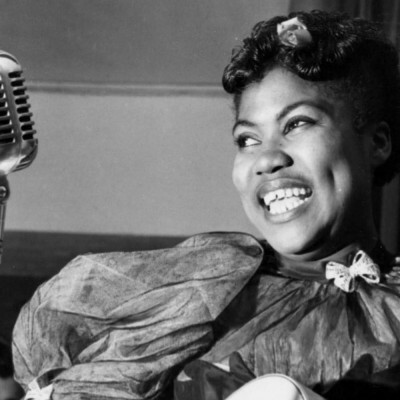 And yet, somehow, Sister Rosetta Tharpe — “the original soul sister,” as people used to call her — is more or less a complete unknown today. It’s hard to believe when you hear her sing or play heavy on the electric guitar. 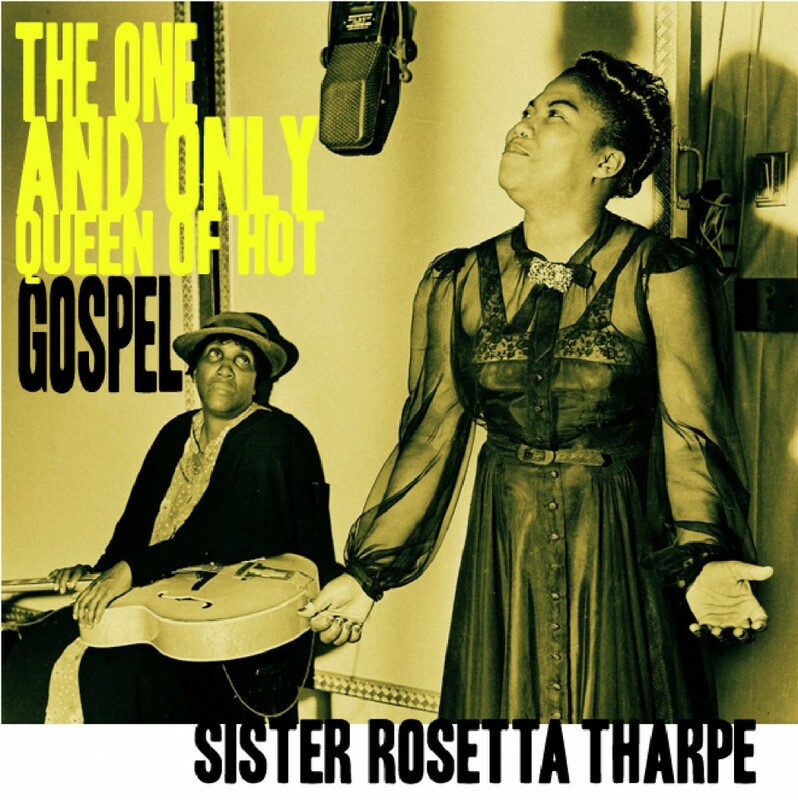 Have yourself a listen to Sister Rosetta on The One and Only Queen of Hot Gospel playlist, curated by the American Masters team. A note to the user, you’ll have to sign up for a Spotify account to listen. But, you’re in luck: it’s a free service.